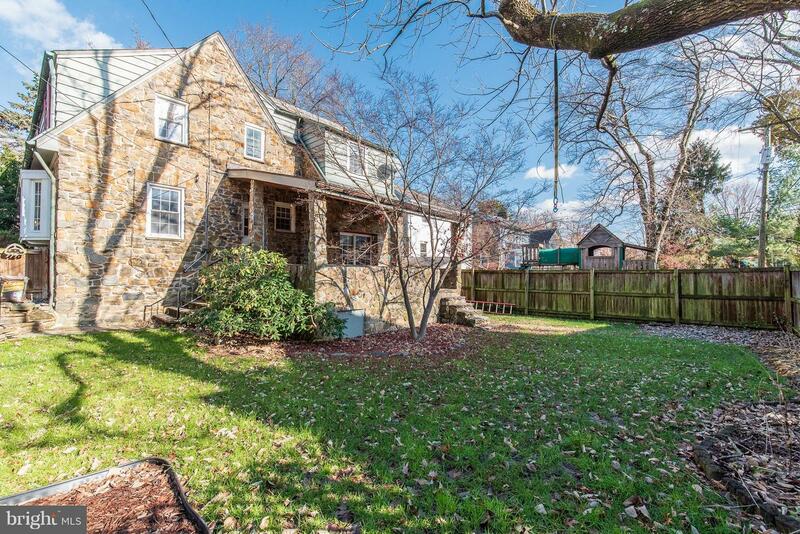 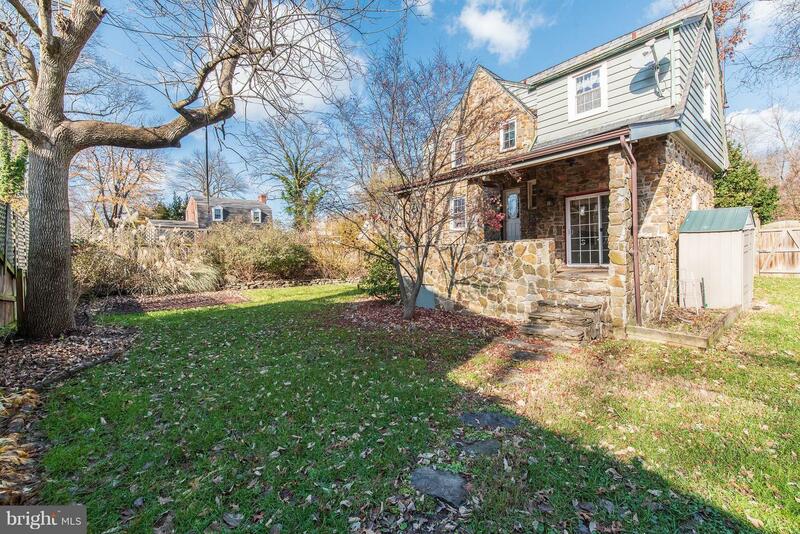 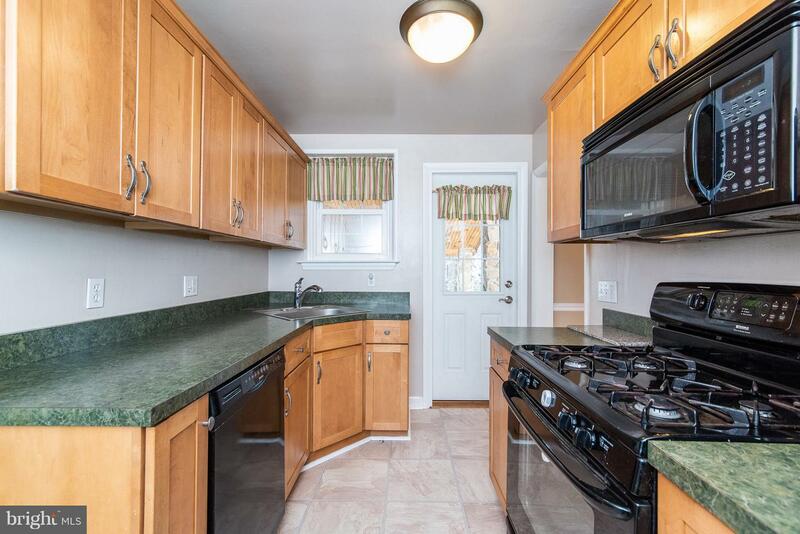 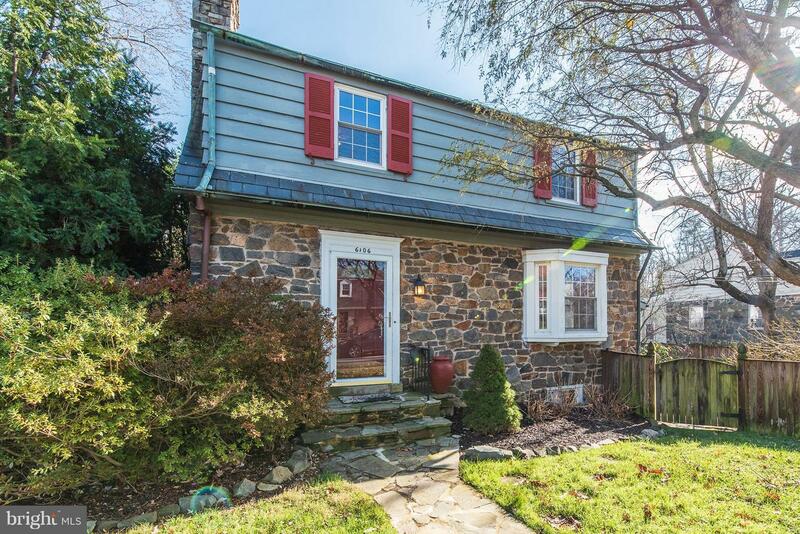 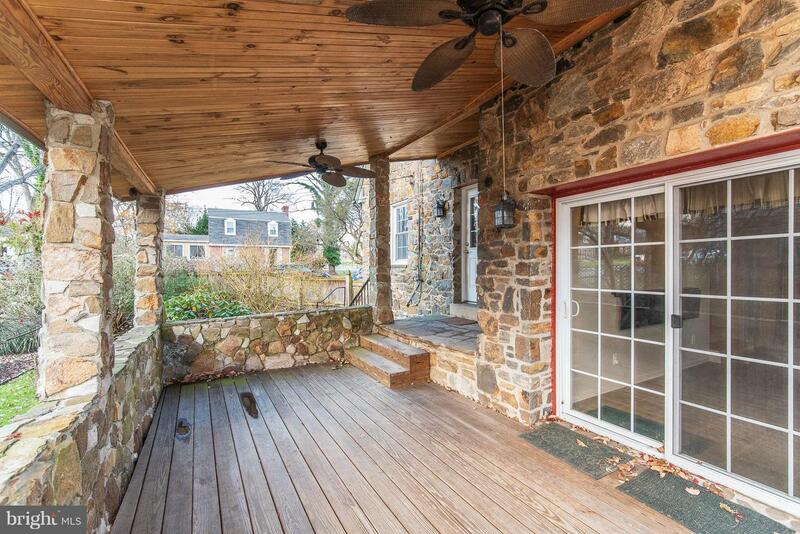 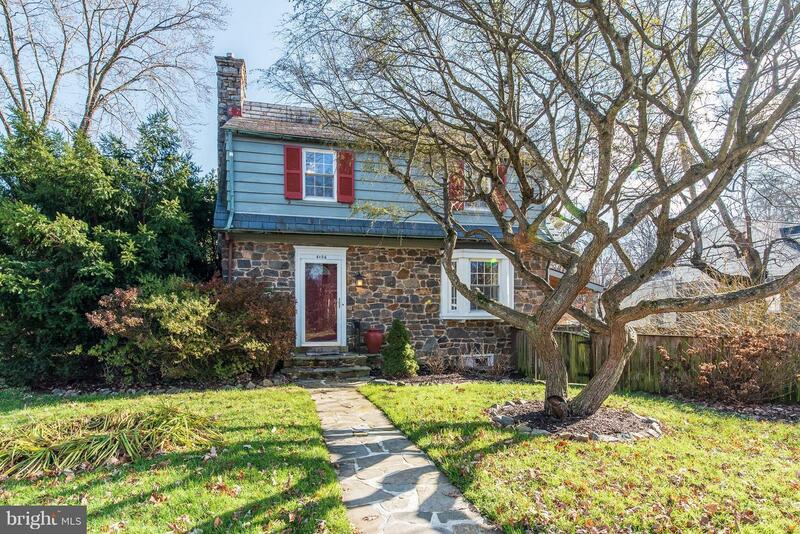 COME SEE THIS CHARMING STONE 4 BEDROOM, 2.5 BATH HOME! 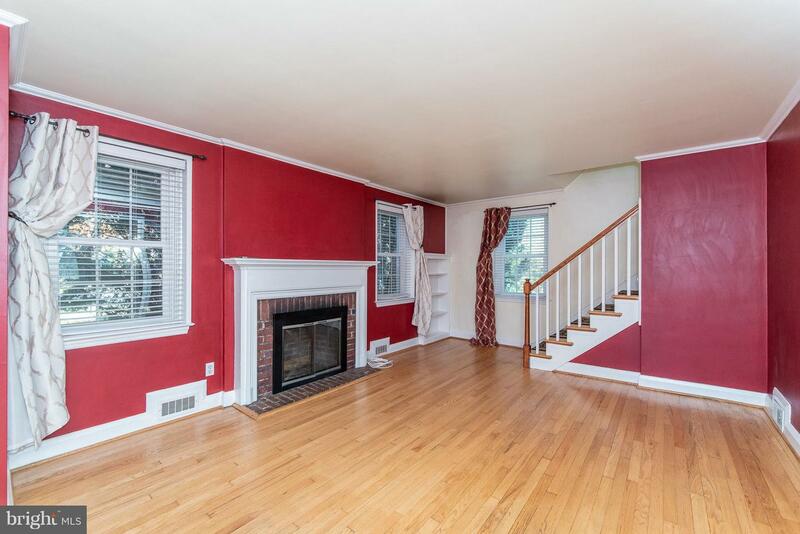 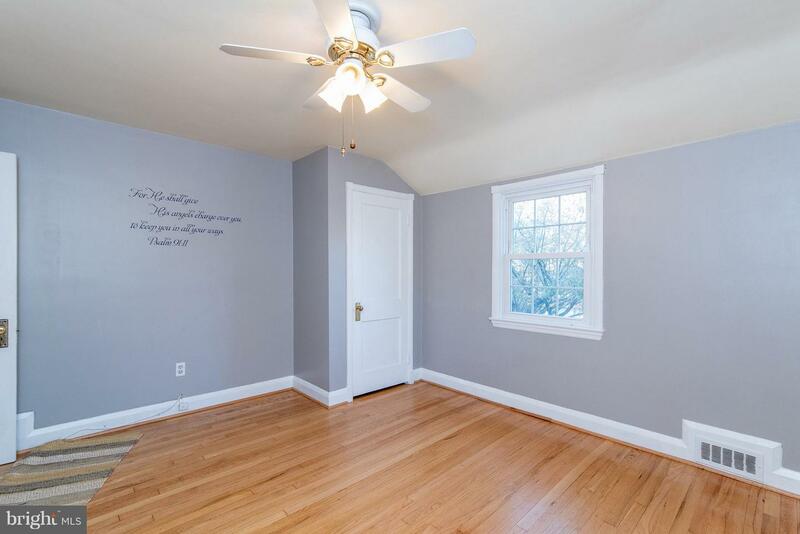 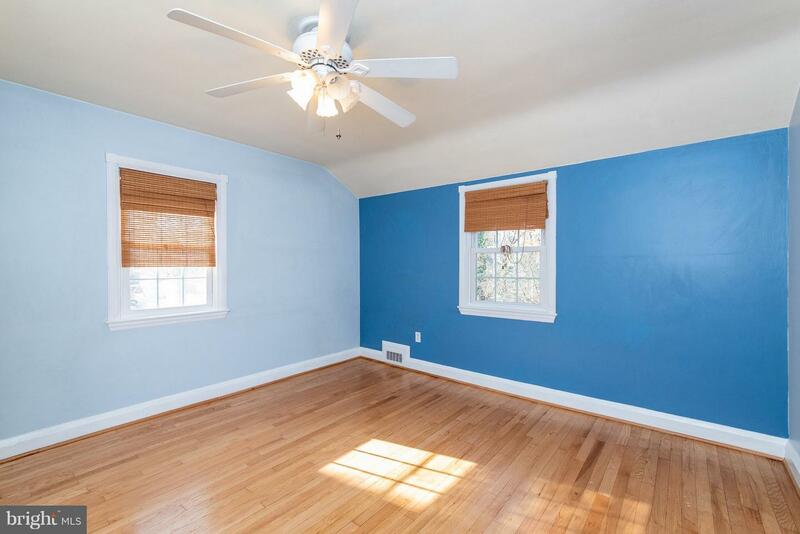 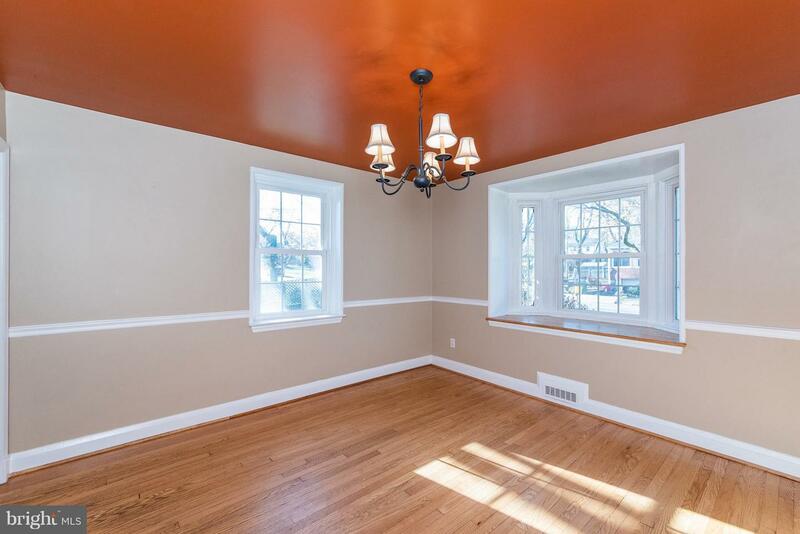 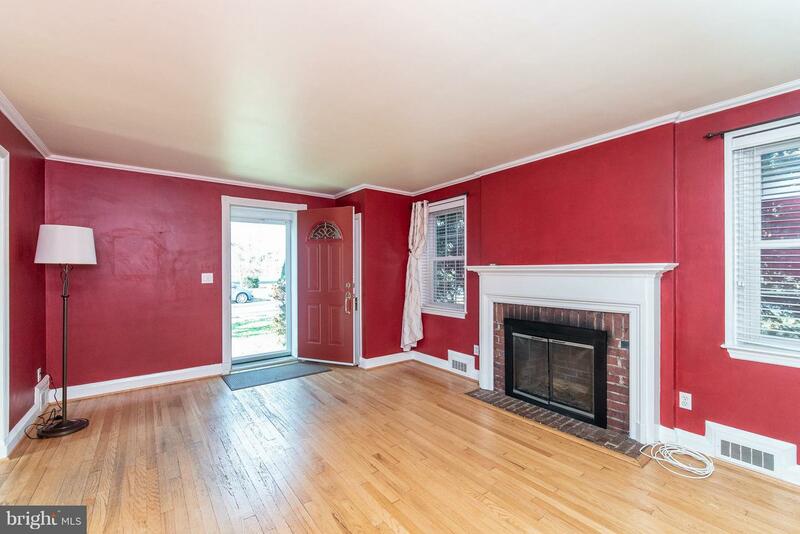 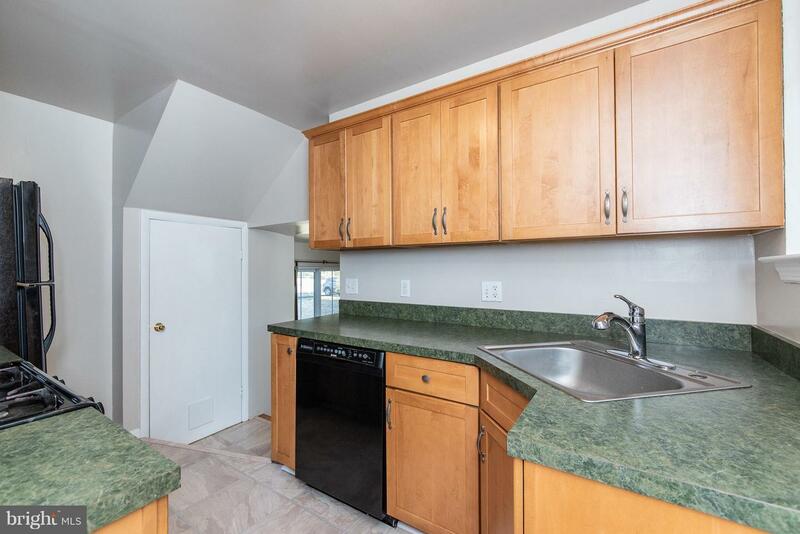 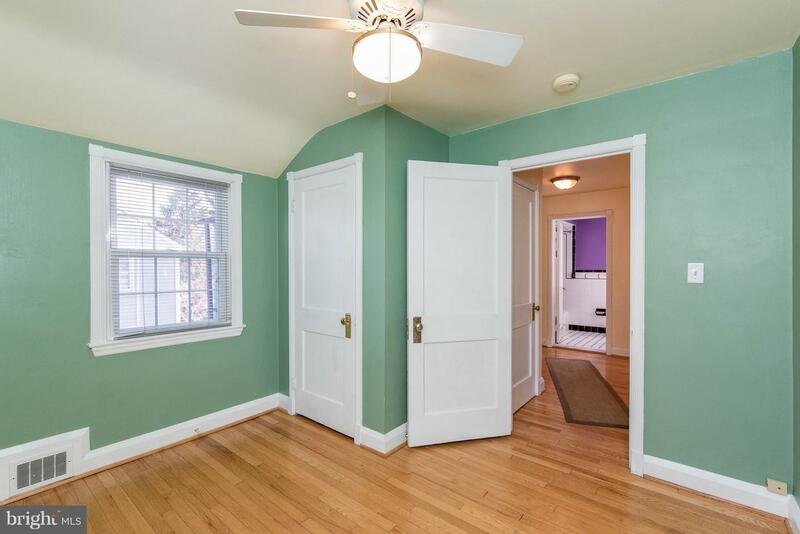 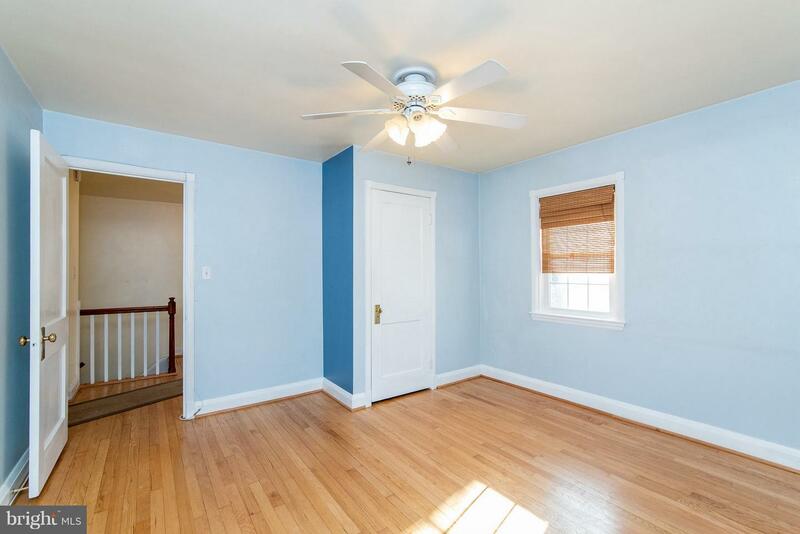 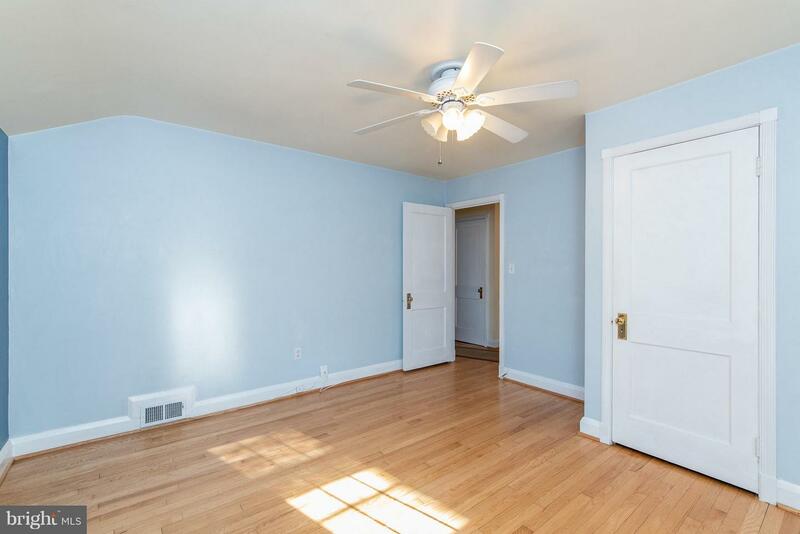 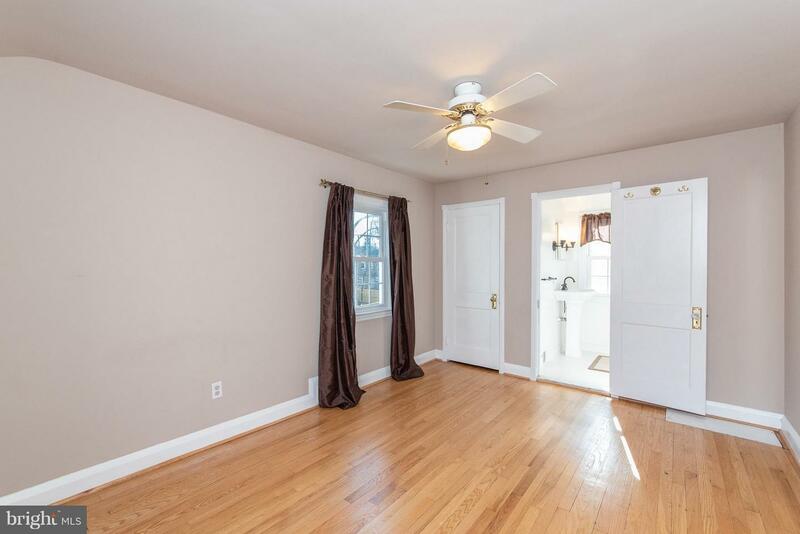 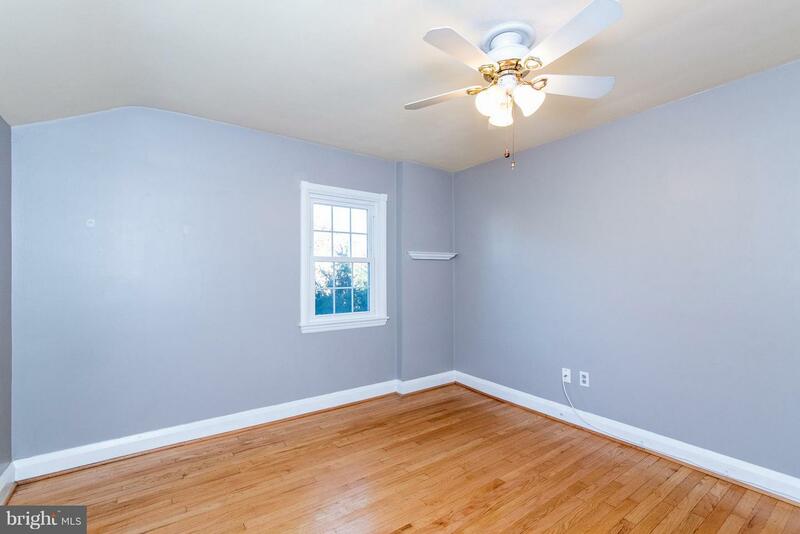 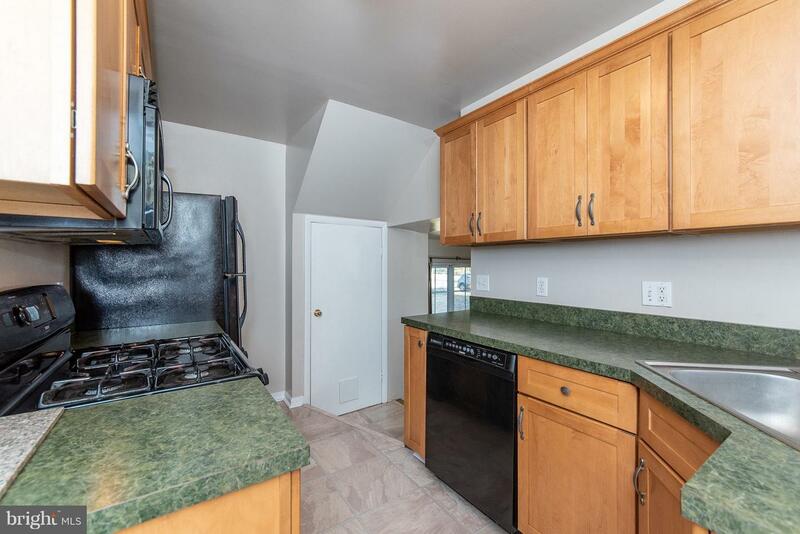 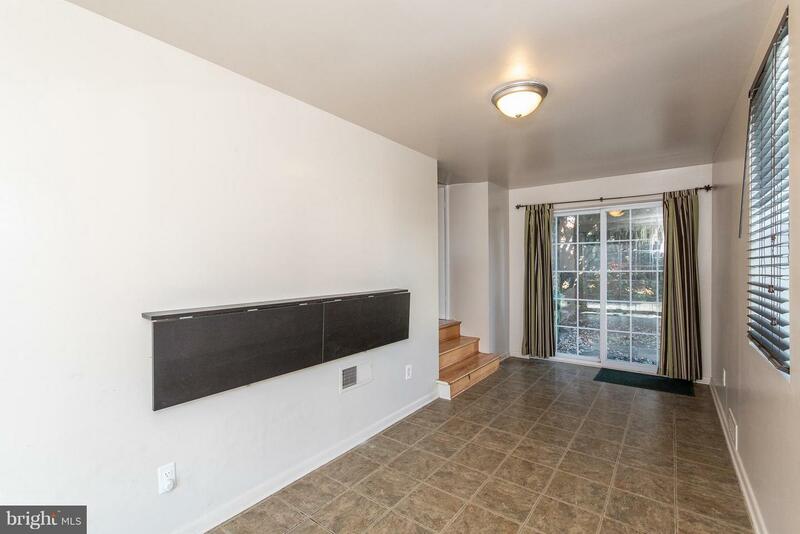 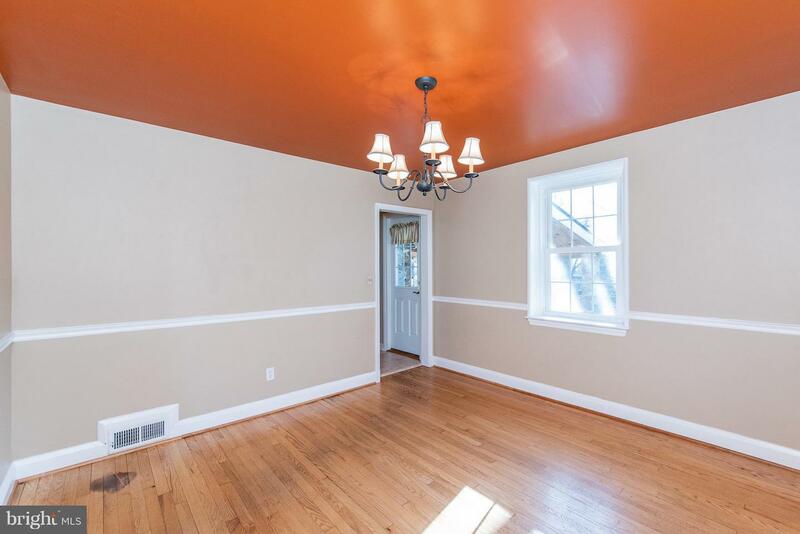 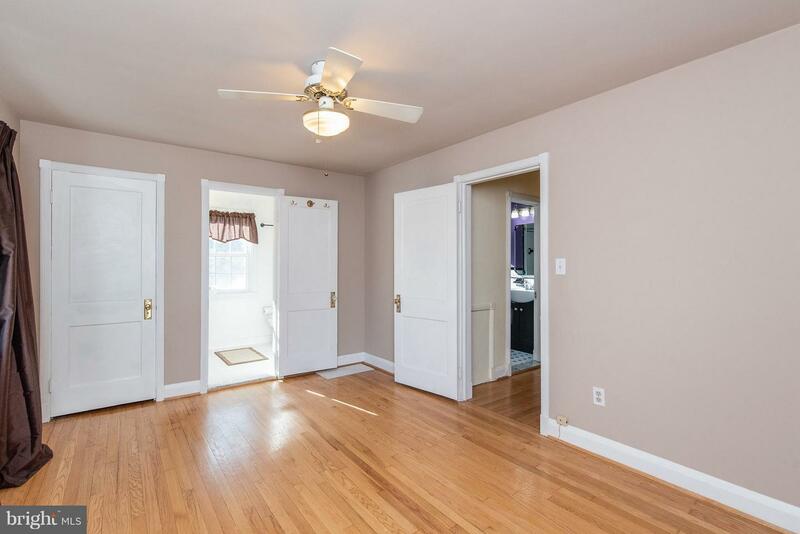 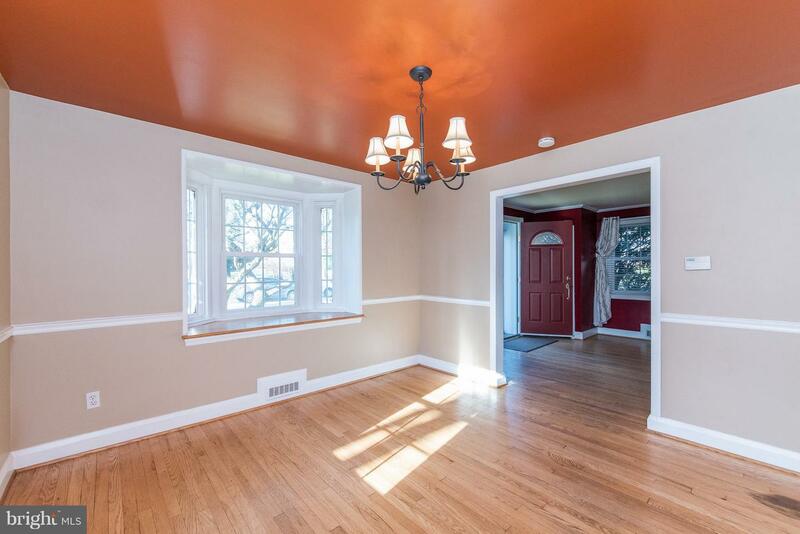 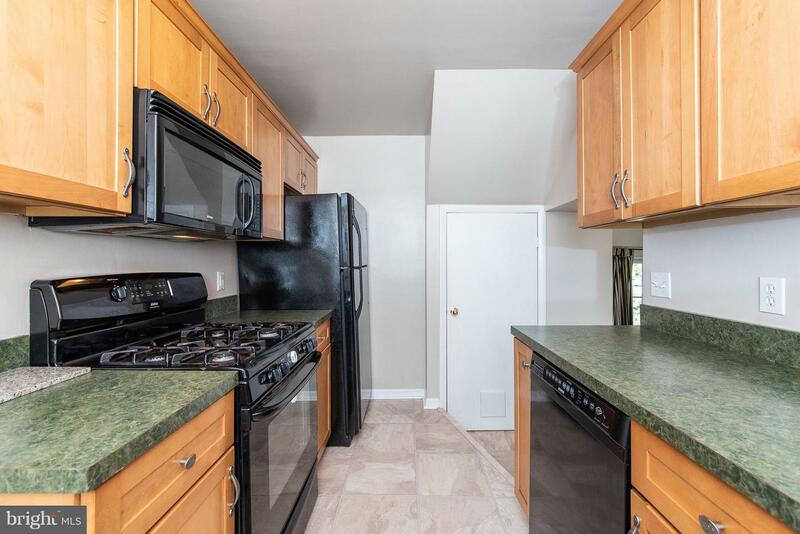 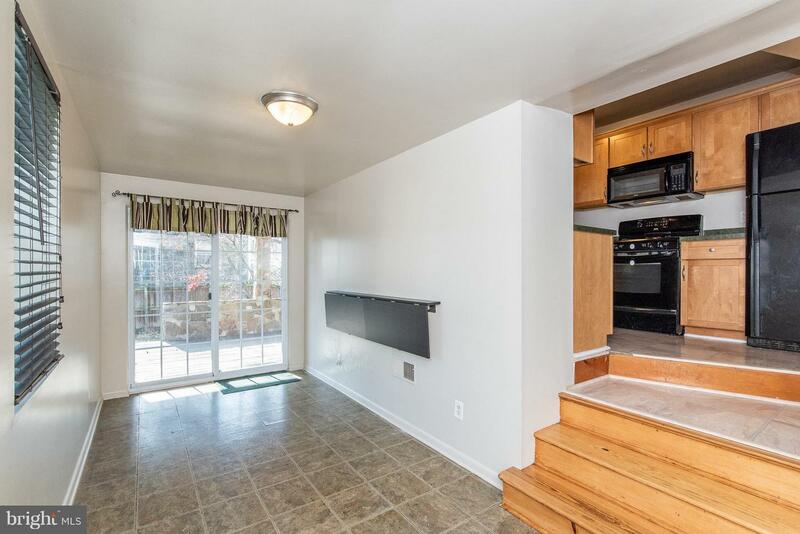 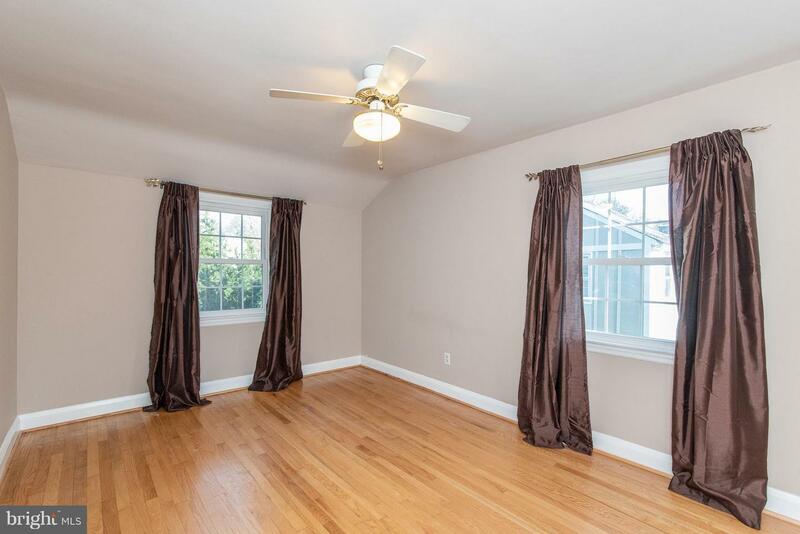 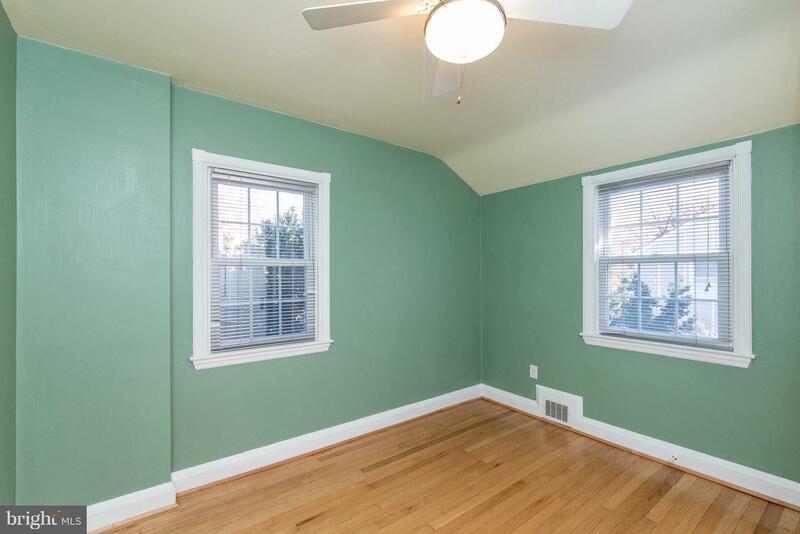 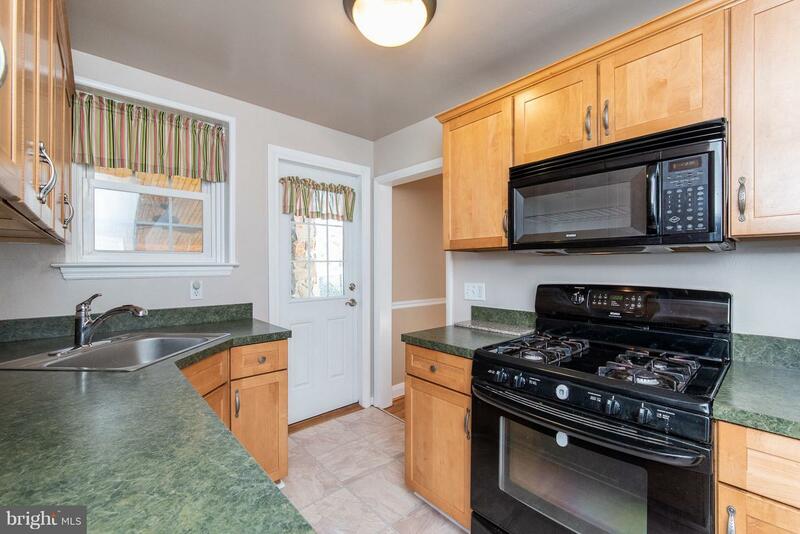 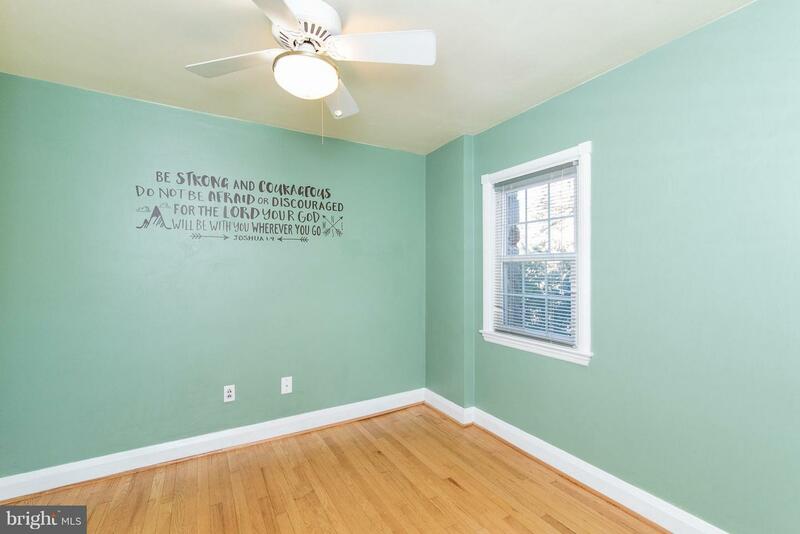 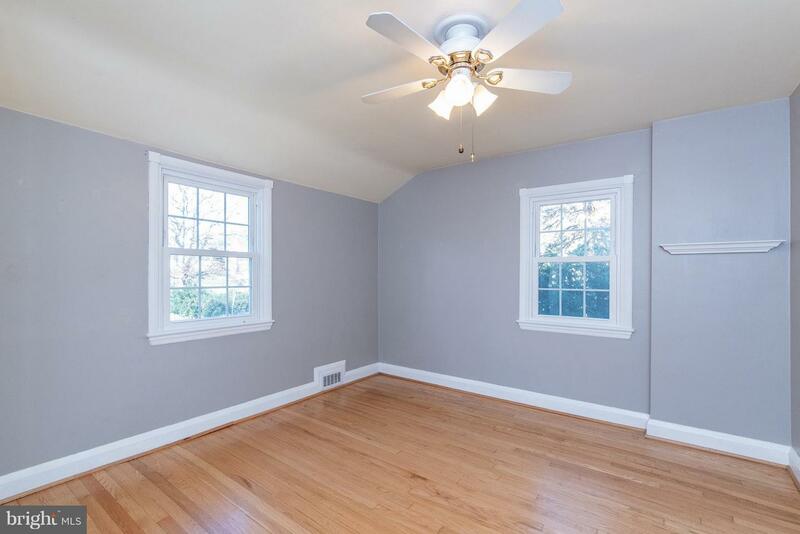 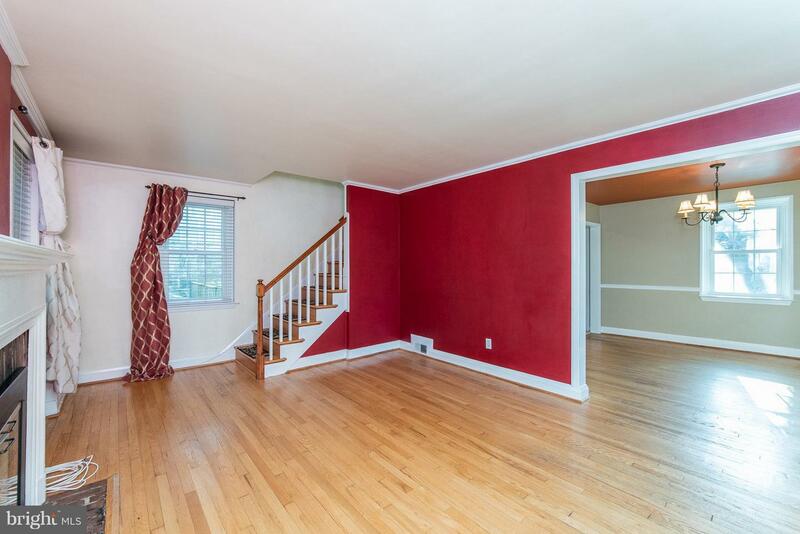 HARDWOOD FLOORS THROUGHOUT, FIREPLACE IN LIVING ROOM AND BAY WINDOW IN DINING ROOM. 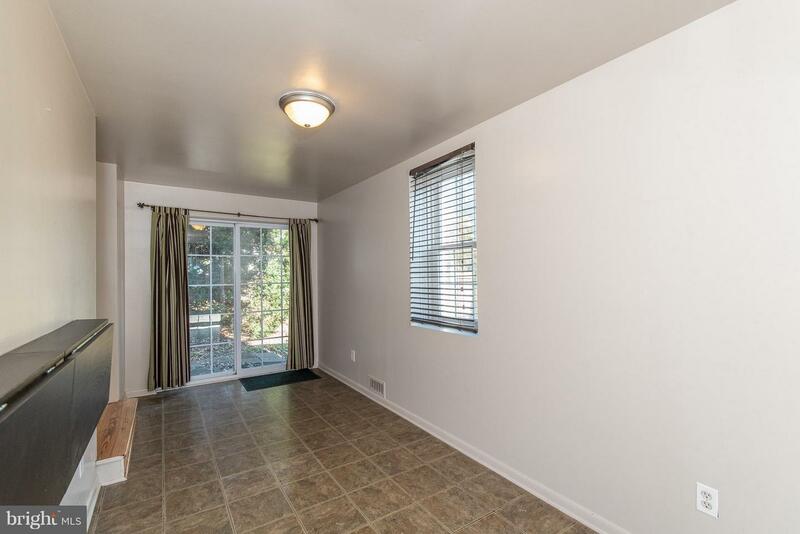 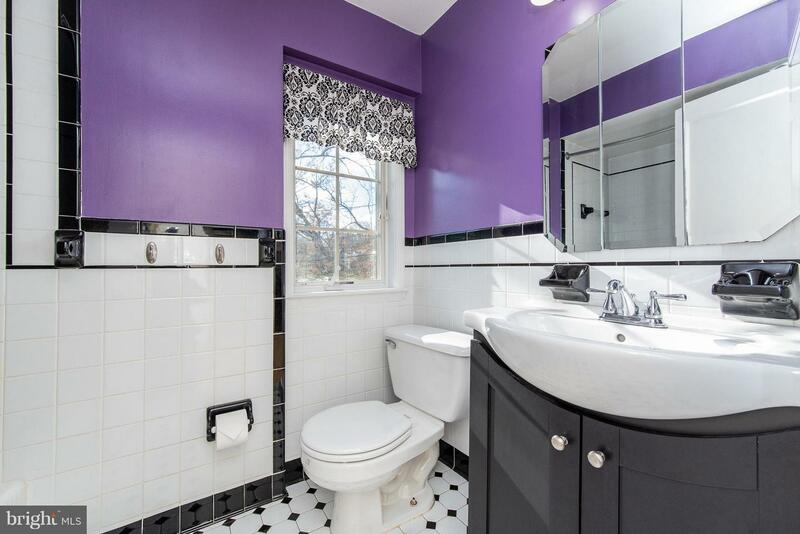 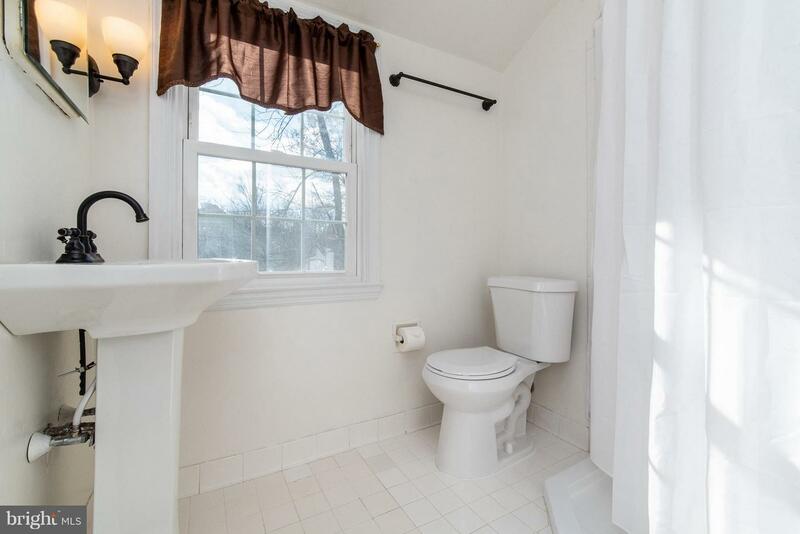 MASTER BEDROOM HAS MASTER BATH. 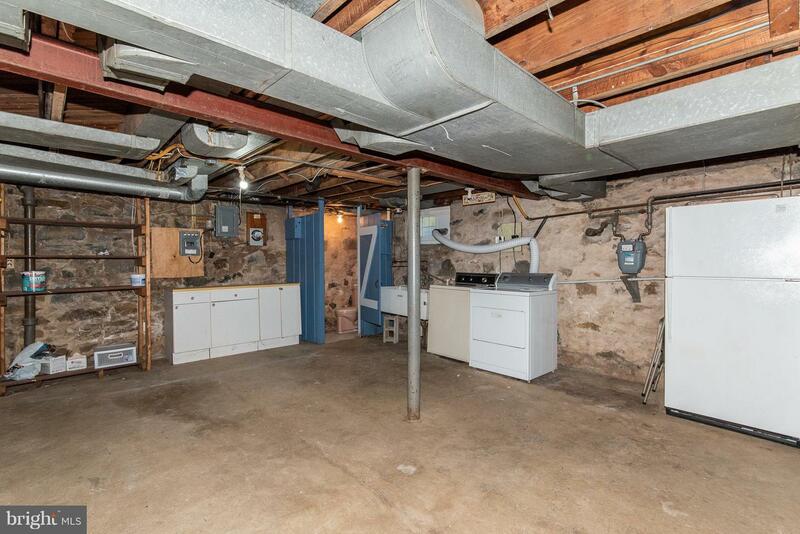 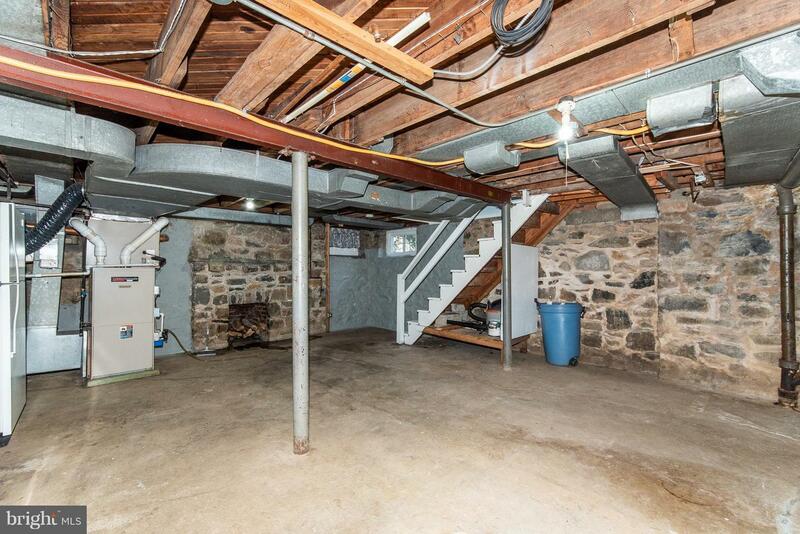 UNFINISHED BASEMENT FEATURES WOOD BURNING FIREPLACE. 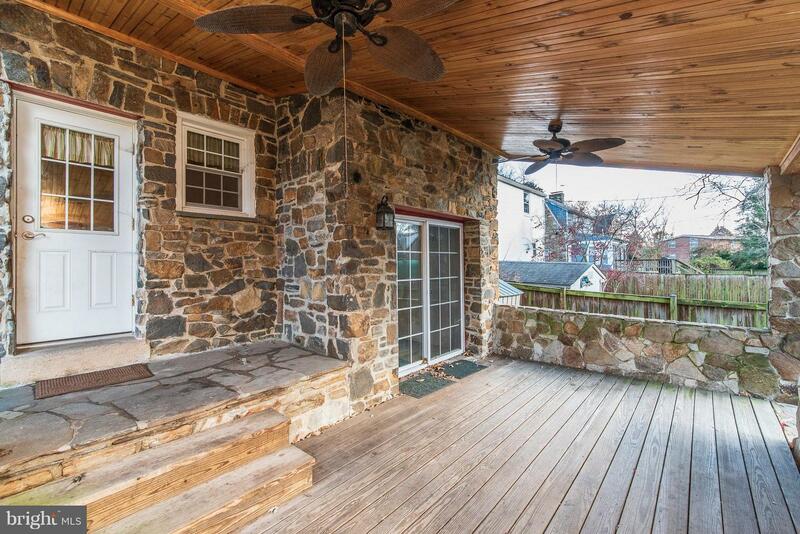 OUTDOOR LIVING WITH LARGE CONCRETE SIDE PORCH AND PATIO. 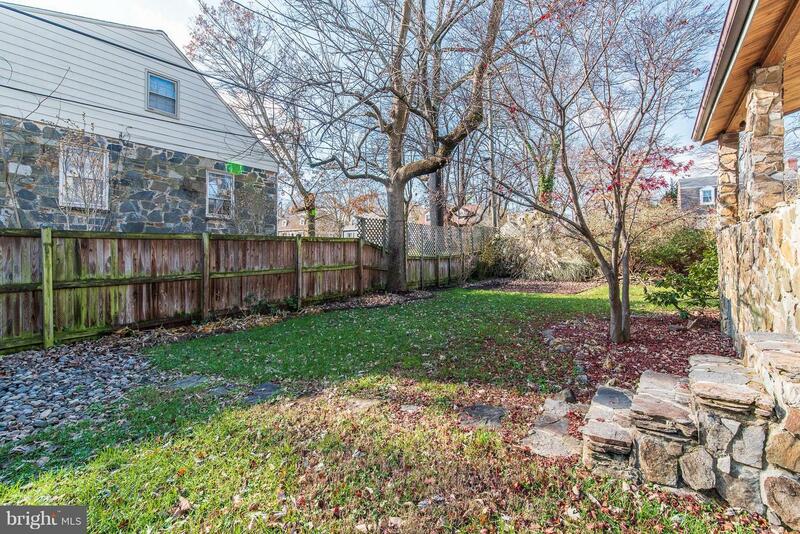 GREAT WOOD FENCED YARD!